Honduras has several things going for it as a honeymoon destination: It's hot, it's cheap and the snorkeling and scuba diving in the Caribbean waters off this Central American country are nothing short of spectacular. Like Belize and Costa Rica, which are also in Central America and are particularly appealing to honeymoon couples, Honduras is one of those less-touristed tropical destinations where beaches are still pristine and uncrowded and two water lovers on a budget can always find an affordable (if not downright cheap) place to stay. One of the three Islas de Bahía (Bay Islands) located thirty miles off the northern coast of Honduras, Roatan has emerged as a favorite destination for honeymoon couples and other romantics traveling to Honduras. Clear Caribbean waters with a year-round temperature of 80 degrees make for great swimming in Roatan. But what really draws travelers here is the snorkeling and scuba diving: Roatan is home to the second largest barrier reef in the world and its underwater world is fascinating. The East End is known for its untouched beaches and bays; most diving facilities are located on the West End of the island. Sueño Del Mar Dive Center, voted the best on Roatan by readers of Scuba Diving magazine, offers professional PADI Scuba diving lessons and certifications from Open Water through Dive Master. Most resorts and hospitality businesses also offer diving excursions to guests. Other water sports include sea kayaking, fishing, waterskiing, wakeboarding, and waverunning. At day's end, you can set sail on a romantic sunset cruise through the calm Bay Islands waters. Inland nature trails wind through tropical flora and fauna, overseen by colorful, chattering parrots. Steven Hamilton or a member of the staff from Discover Roatan can pick you up from your hotel and lead you to the adventure of your choice. His partner, Michael Fidelis, states, "Roatan is an inexpensive diving Mecca. It's a ten-minute (or less) boat ride to more than 170 dive sites around the island." 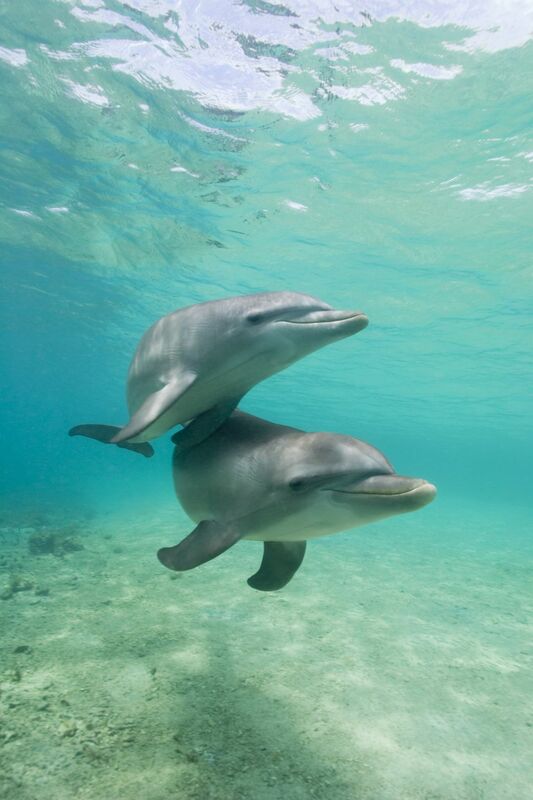 Most hotels can arrange diving packages, sailing trips, tours of Roatan island, and swim-with-dolphins experiences. When did you first hear about Roatan? If you're old enough to remember seeing Fox-TV's "Temptation Island 3," Roatan was the setting for the reality series. The hotel that was home base for the show was The Resort at Palmetto Bay. The major airports in Honduras are Tincontín International Airport in Tegucigalpa and Ramón Villeda Morales International Airport in San Pedro Sula. You also fly directly to Juan Manuel Gálvez International Airport in Roatan. Want to prepare for your visit to Honduras by learning some of its history? The Fish That Ate the Whale: The Life and Times of America's Banana King by Rich Cohen is a biography and a rollicking good (and true) story of the man who built the United Fruit Company. "With one of the highest murder rates in the world and criminals operating with a high degree of impunity, U.S. citizens are reminded to remain alert at all times when traveling in Honduras." Read the complete report here. What the travel warning neglects to mention is that Honduras, like many tropical destinations, is beset with pesky bugs and high humidity the further inland you travel from the beach. So stick close to the coast, consider making the Bay Islands your honeymoon destination, and know the coolest and safest place to spend time in Honduras is underwater.